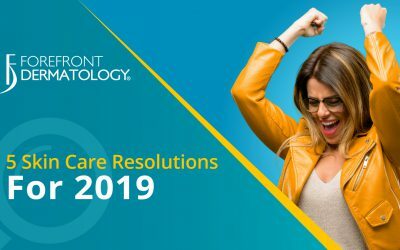 While many health care providers offer dermatologic care and cosmetic procedures, they do not specialize in treating conditions of the skin, hair and nails like a dermatologist does. A dermatologist is a doctor who specializes in the diagnosis and treatment of skin, hair, and nail disorders. They have the ability to diagnose and treat thousands of different disease and conditions. 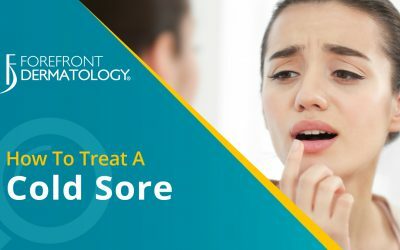 A patient would commonly see a dermatologist for issues including, but certainly not limited to: acne, eczema, psoriasis, rosacea, rashes, skin cancer and wrinkles. Dermatologists also treat problems with the hair or nails such as nail fungus and alopecia (hair loss). A person working to become a dermatologist starts out like many other students by earning their undergraduate degree at an accredited college or university which typically takes 4 years. From there the individual will go on to 4 years of medical school to become a medical doctor (MD) or a doctor of osteopathic medicine (DO). After earning their medical degree, the person must complete a yearlong internship in medicine, pediatrics, or surgery. What differentiates a dermatologist from other health care providers is what happens after medical school and internship. An individual must be accepted into a dermatology residency program and complete a minimum of 3 years of specialized training in the diagnosis and treatment of skin, hair, and nail conditions. 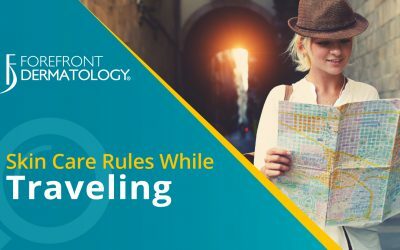 Some individuals may choose to pursue further education including earning a PhD, training an additional year in diagnosing skin disease using a microscope—also known as dermatopathology— or completing a fellowship in becoming a Mohs skin cancer surgeon. Dermatologists can also obtain additional training for subspecialties including cosmetic dermatology and pediatric dermatology. 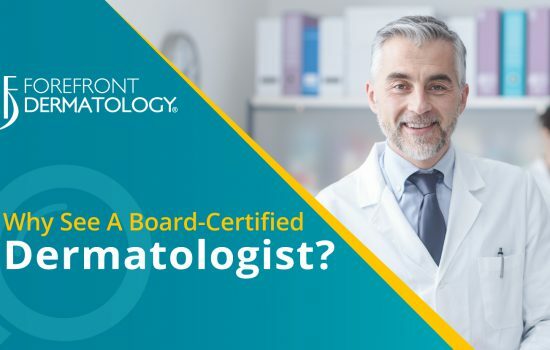 A board-certified dermatologist has completed all the education requirements listed above, has a state-issued license to practice medicine, and has passed the exams given by the American Board of Dermatology or American Osteopathic Board of Dermatology. 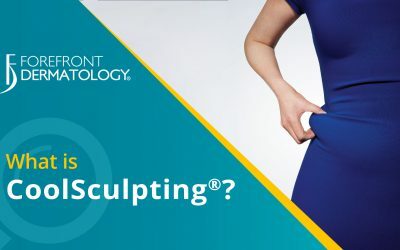 Meeting all of these specifications ensures that your dermatologist has the training and expertise to accurately diagnose conditions of the skin, hair, and nails and provide the best possible treatment plan for each patient. At the end of the day, you want the best person for the job, right? If you had problems with your teeth, would you trust just anyone? If you had problems with your heart, would you trust just anyone? Choosing a provider for your skin conditions should be the same. Don’t trust just anyone. Trust the dermatologist who has spent years focusing on skin health. 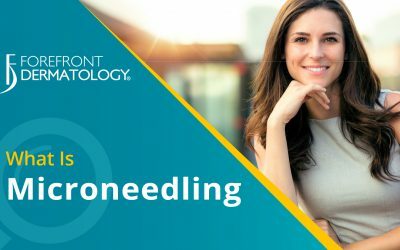 If you are struggling with skin issues and don’t know where to turn, the board-certified dermatologists at Forefront Dermatology are ready to help. 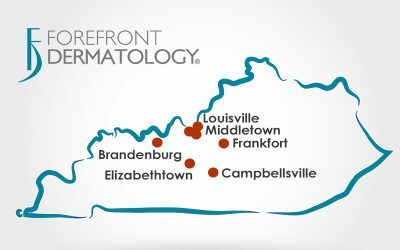 To find the Forefront dermatologist nearest you, visit the locations page today.